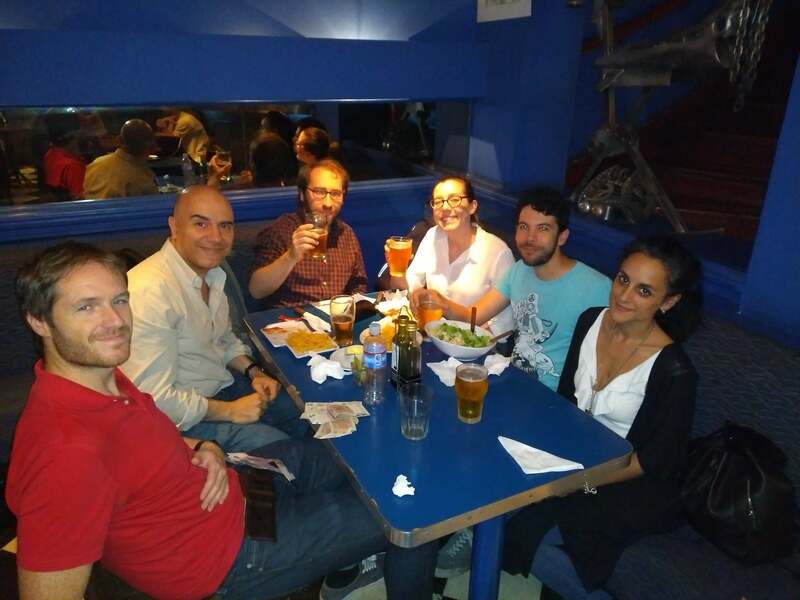 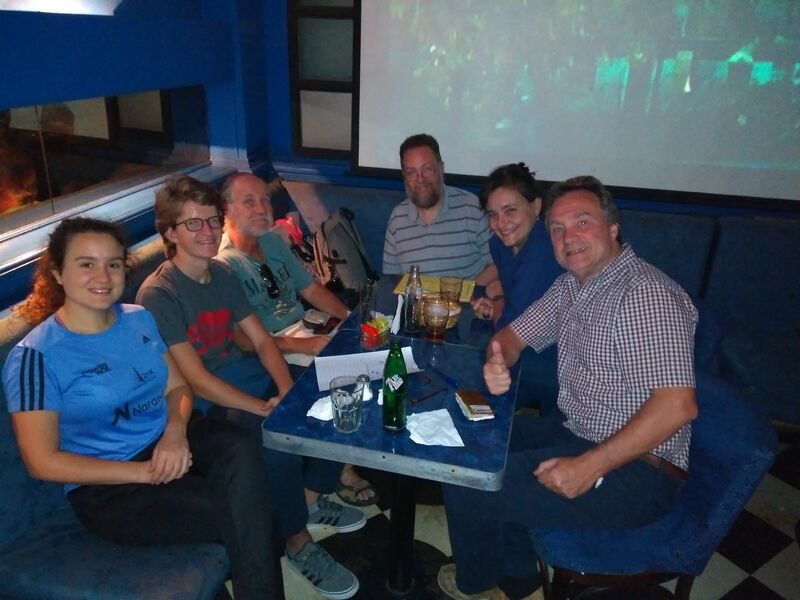 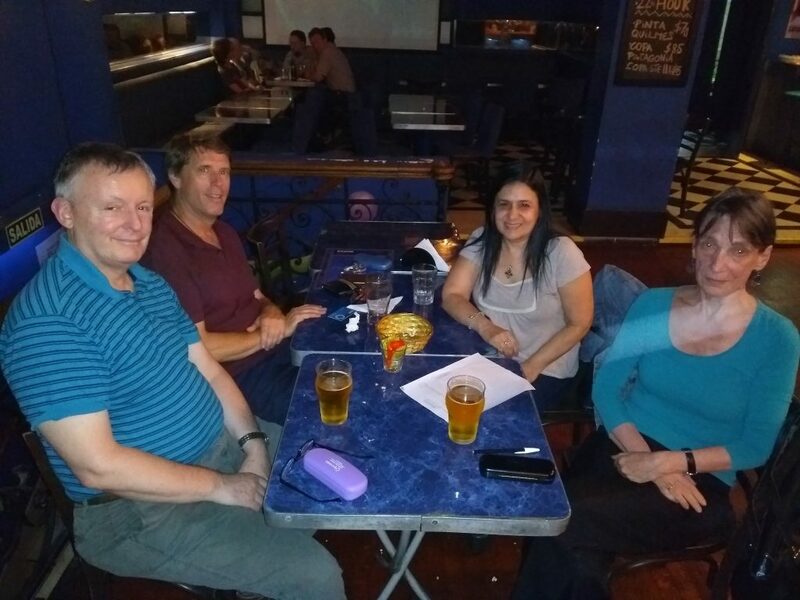 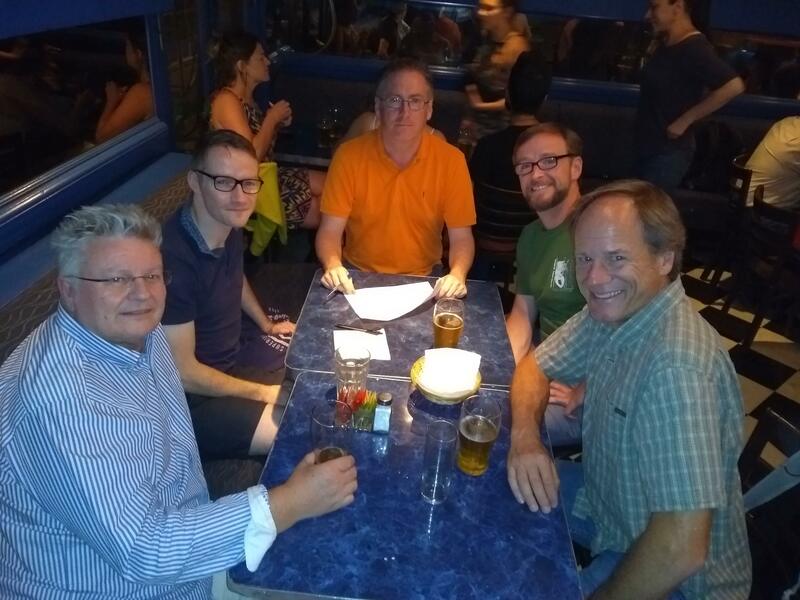 The final pub quiz of 2018 was claimed by Cat’s Whiskers, who pulled clear of the chasing pack in the last two rounds to pip Cheese & Fernet to the honours by a single point. 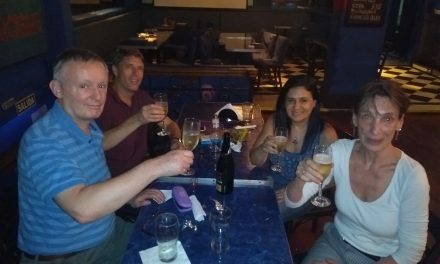 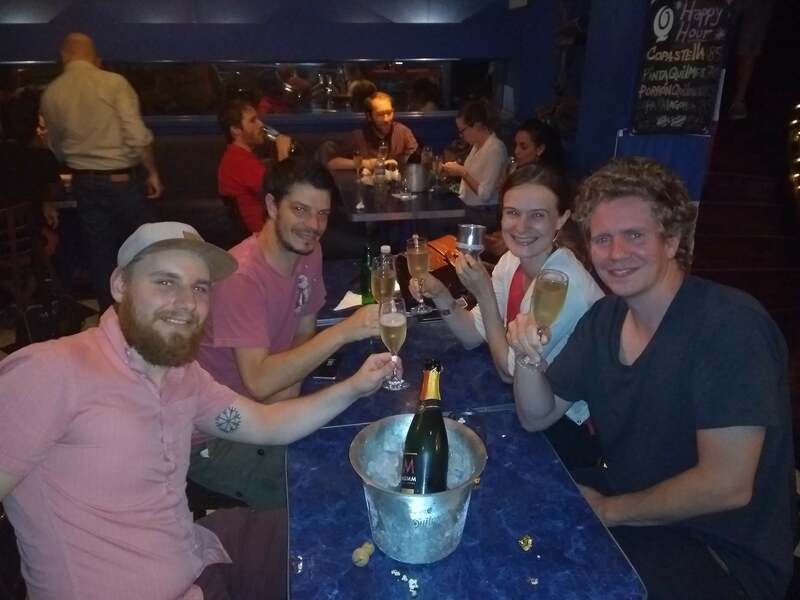 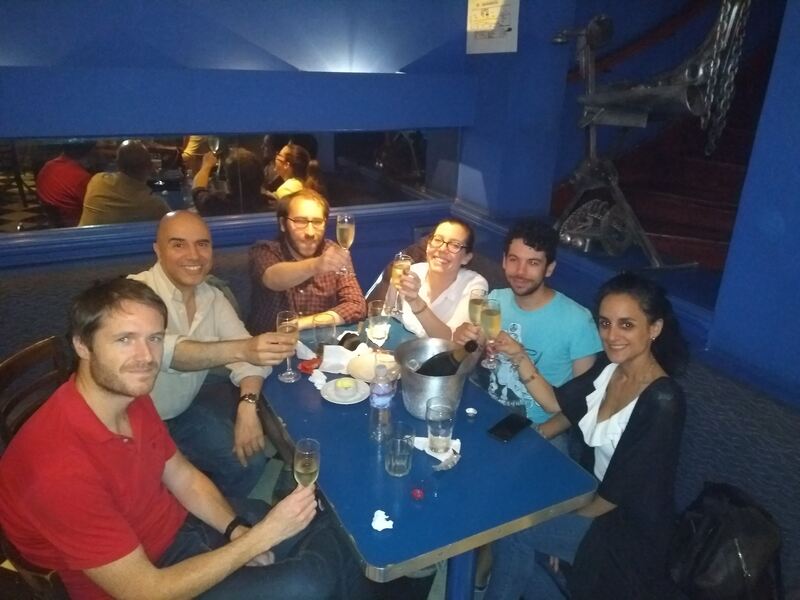 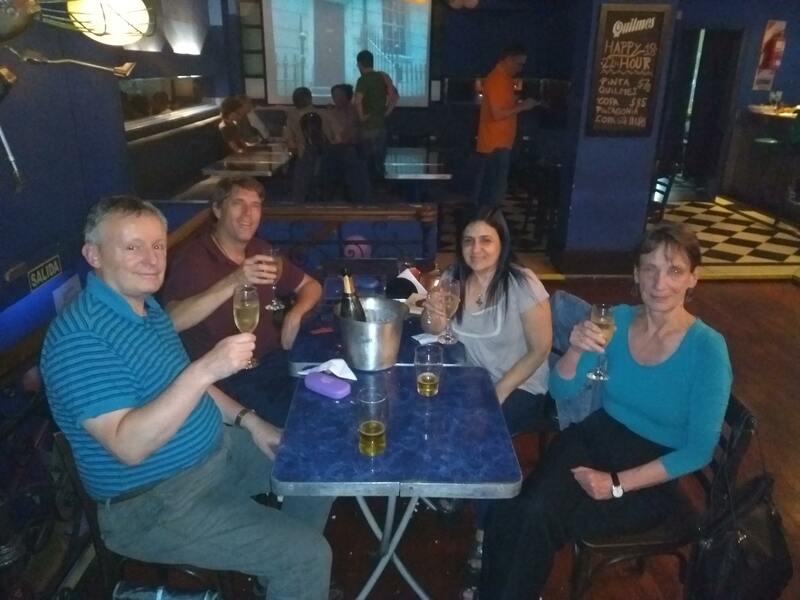 It was fizzy wine all round, though, because as well as the top two of the evening December’s quiz also saw Let’s Get Quizzical crowned 2018 BA Pub Quiz Champions by virtue of most points accumulated over the course of the year – they began the evening with a seven-point lead over Cat’s Whiskers, and although they only finished fourth on the night, they ran out annual champions by a score of 388 to 385 over the 2017 winners. 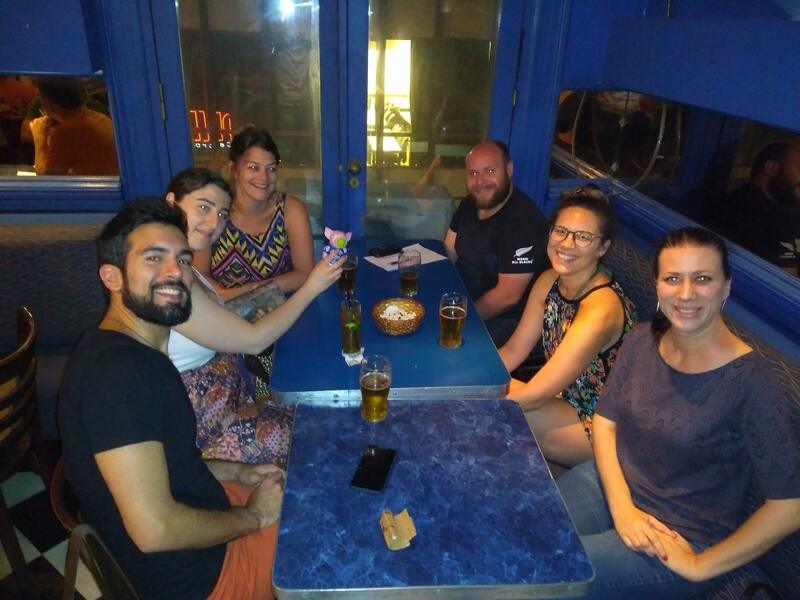 One of my new year’s resolutions is to get better at posting results after each quiz, so happy 2019 and I’ll see you all soon!